Chocolate loving mom will love this book (especially if she is a baker). Delicious recipes from simple chocolate cupcakes to layered delights are included. Loved these ingredients and steps because they are simple and not daunting. Wine gets complicated quickly. The cornucopia of terms and references makes understanding it as opaque as a Barossa Valley Shiraz but it doesn’t need to be that way. Any newcomer has options available: a plethora of books, winery tastings, institute courses, ‘knowledgeable’ friends and acquaintances, publications and the internet. 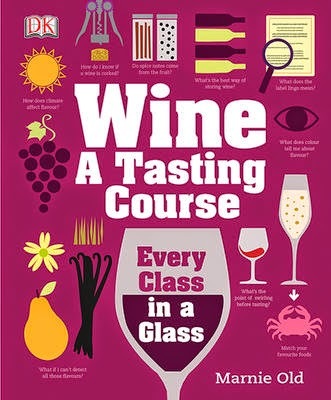 Marnie Old’s Wine: A Tasting Coursecleverly combines a number of these features. 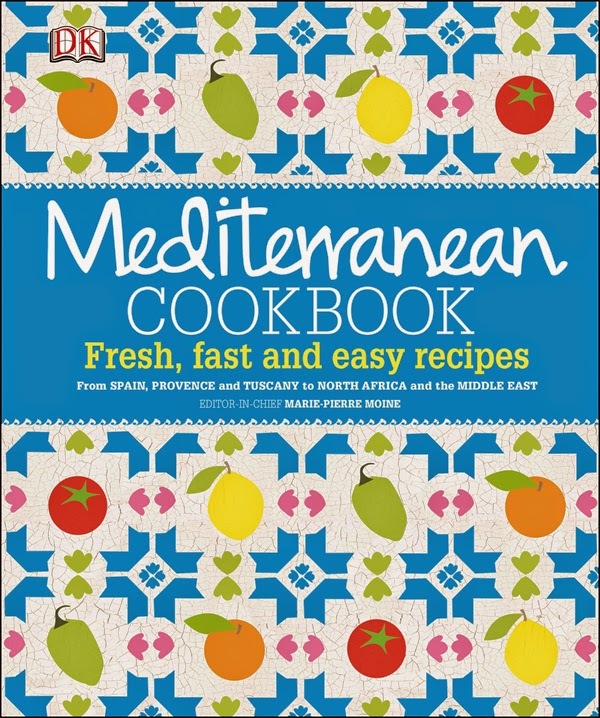 Bringing together authentic recipes from Italy, Greece, Provence, northern Africa, and the Middle East, DK's Mediterranean Cookbook gives cooks the necessary tools to recreate the flavours of the Mediterranean in their own homes. When I grow up I want to be a baker! These are the words that Rosie Daykin always knew would come true ever since she was a young girl. 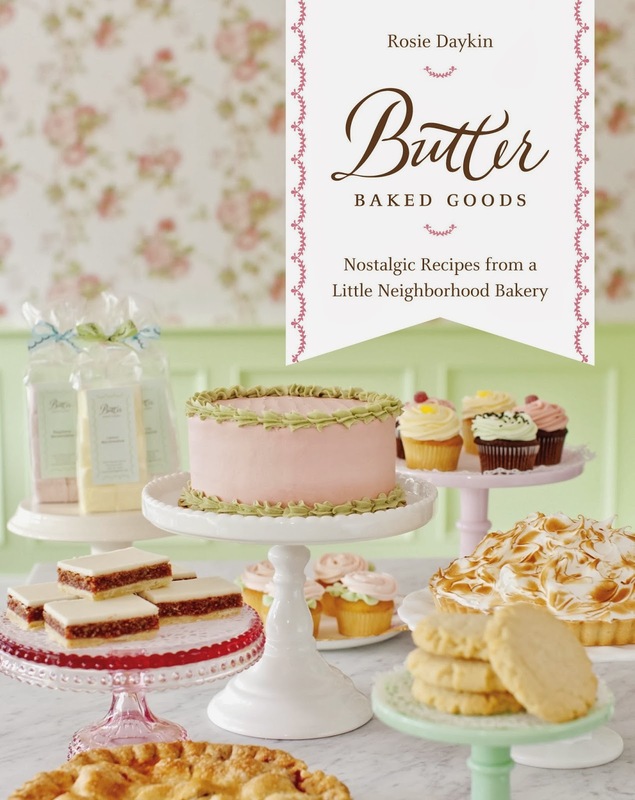 From cover to cover, Baker Baked Goods has pages laden with fabulous photography and recipes that stimulate your senses. With over 100 classic baking recipes – a lot you’ll be able to recognize from your childhood – Rosie tells us the secret ingredient that’s common in Butter Baked Goods isn’t that secret at all. A one-stop resource for cakes -- birthdays, chocolate, coffee, Bundt, upside-down, loaf, and more. 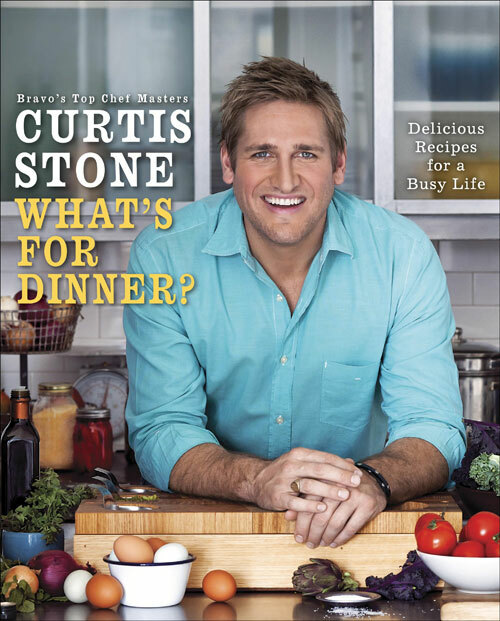 With 150 recipes and colour photographs, the editors of Martha Stewart Living cover techniques, decorating, and gifting ideas for every taste and occasion. 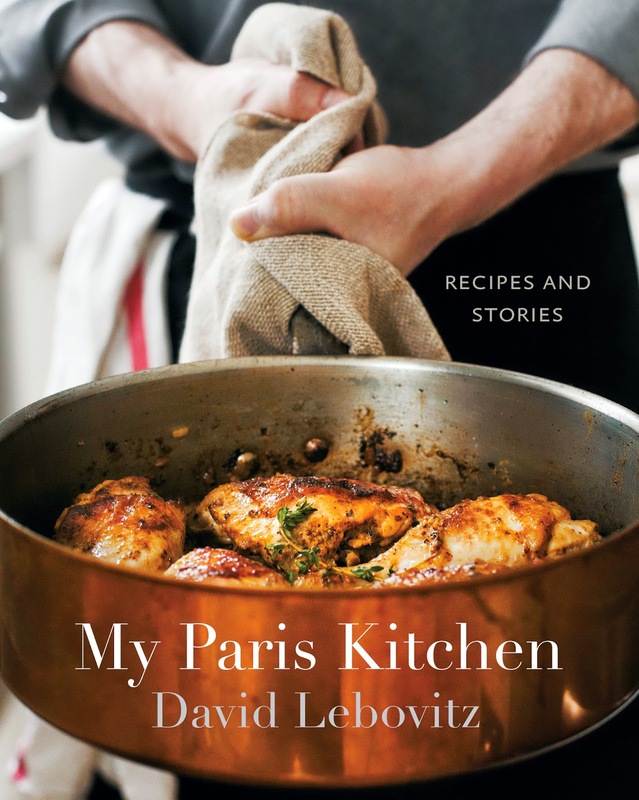 When a cookbook goes beyond the "template" and gets creative, it's refreshing. Sobo (Sophisticated Bohemian) started out in 2003 as a purple food truck in the parking lot behind a surf shop, way before food trucks were cook. Wherever she goes, fans ask Giada the same question: How can she cook and eat all of the delicious food and she cooks on television, and still look fabulous? Finally, Giada is letting everyone in on her secrets, sharing the delicious, easy recipes she used to maximize energy and remain fit. 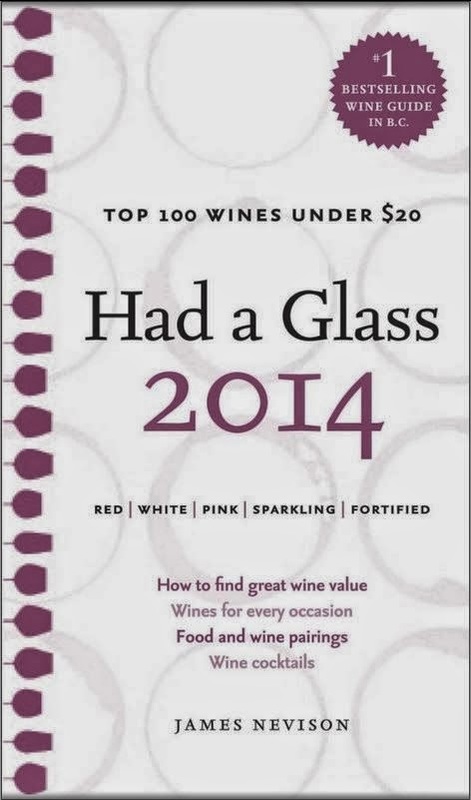 For the value-minded Mom, James Nevison's book is designed not just for the newbie, but for one who's on a budget: hence the subtitle of Top 100 wines under $20, and perhaps best of all, it can be carried in the palm of your hand when you visit the liquor store.